With morning temps close to freezing today it’s time to take another look at this returning piece from EMS’s Fall Outerwear line, check out my detailed review below! 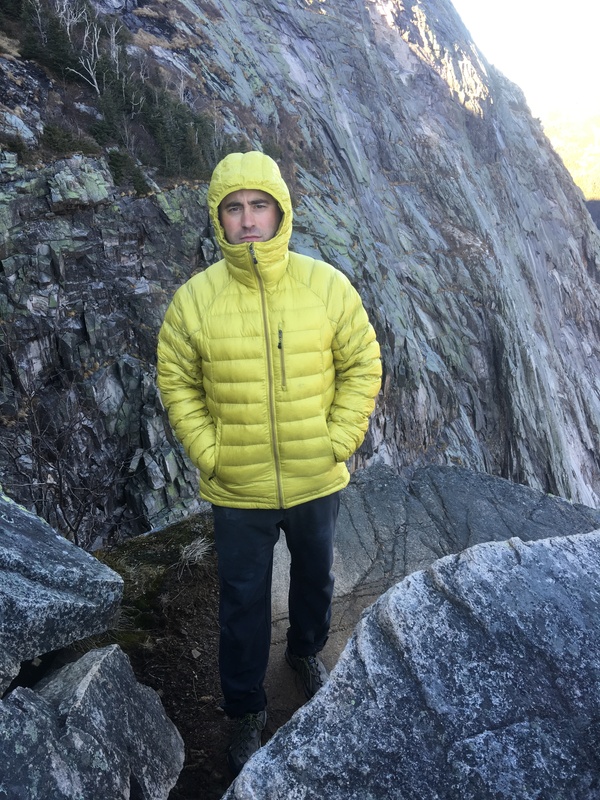 The EMS® Men’s Feather Pack Hooded Jacket was my most anticipated item in last years Fall/Winter line at Eastern Mountain Sports and it returns this year! I was amped to pick it up just in time for a quick alpine climb on Cannon Cliff. Built on the success of last year’s Icarus jackets (you remember, the ones that after the first production run EMS had low inventory right off the bat because employees snagged them all up?) this jacket falls in to the “light belay jacket” category. 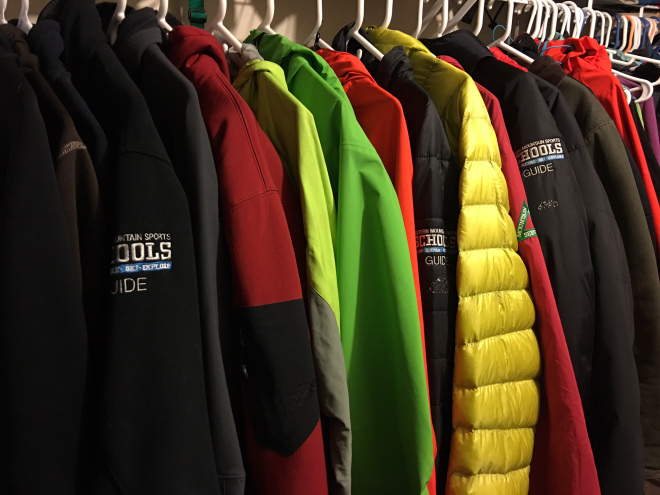 A few things set this jacket apart from your more casual winter coat and for me justified the purchase, even when my gear closet has no shortage of technical jackets!